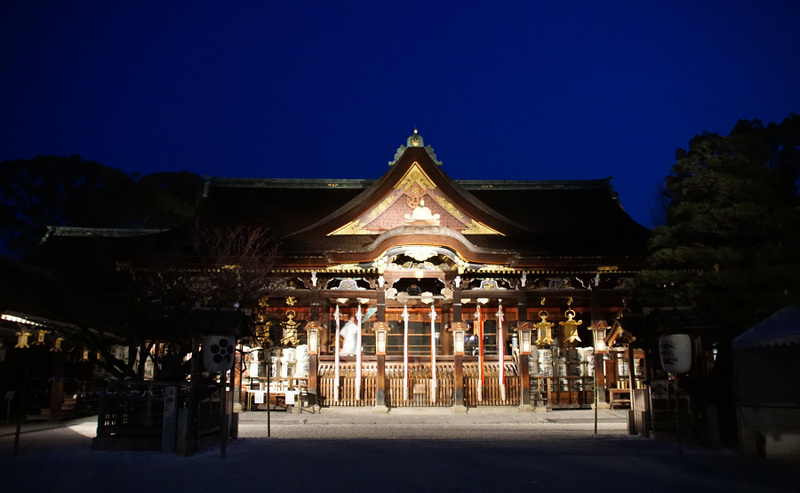 It has become a calm season that the footsteps of spring seem to be heard. 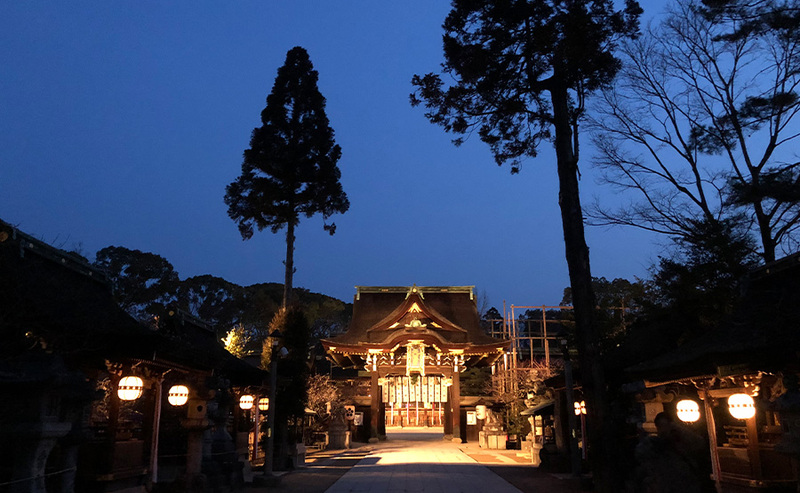 It is a flower of plum that you want to see at this time.Because the bud still seems to be hard at the village of Tamba, I visited Kitano Tenman-gu Shrine in Kyoto.In the cool air before dawn, there is a faint scent of plums. 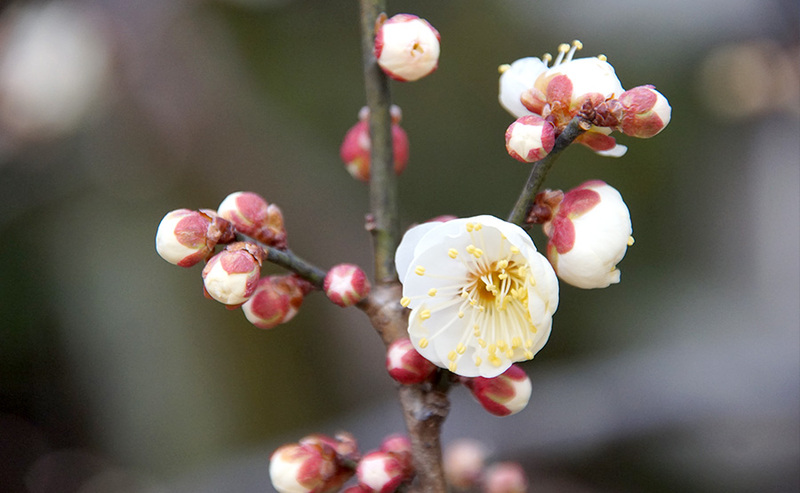 Is it the place where early blooming plum bloom for 30% to 50%.Although it is a little early at best time, the city will come every month from 25th February 25th when he was kidnapped on June 25th, which is the birthday of Sugawara Michimoku, on 25th. 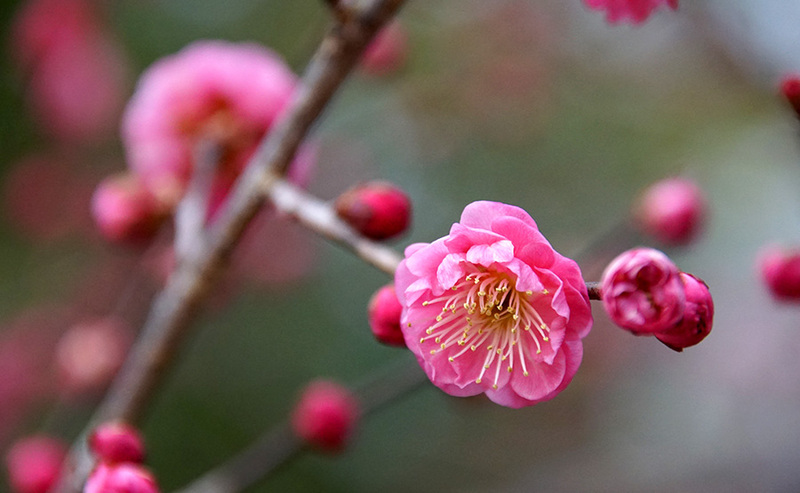 In February plum blossom festival is held in addition to that, so many people will be crowded.The point at the Mei – Festival festival is also attractive, but I decided to visit this time to avoid crowds. The precincts lighted up to emerge in a little whitish sky make me feel so solemn. 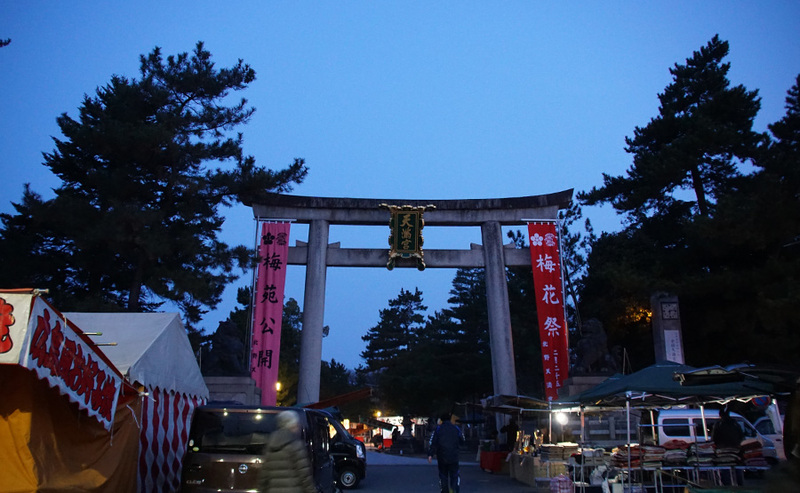 Omotesando is busy preparing to have many stalls and a lot of people visiting from now on. 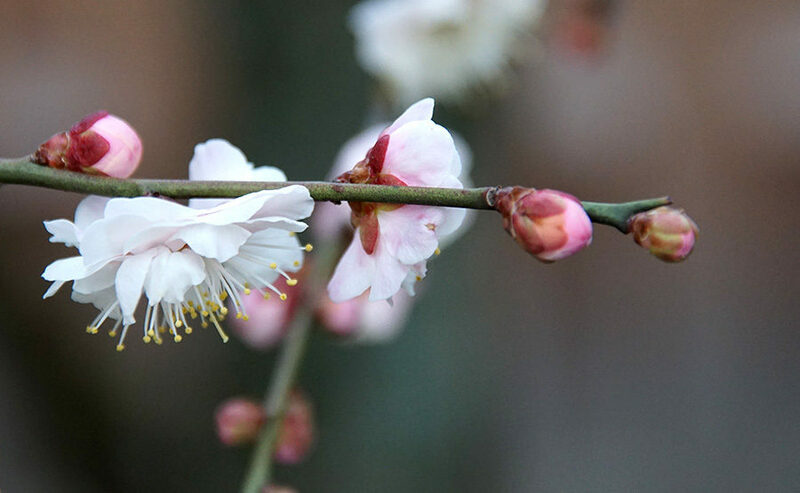 Kyoto is the season of flowers from now on.